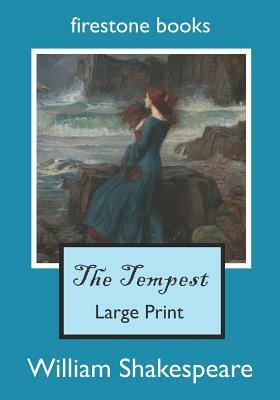 The Tempest: Large Print (Large Print / Paperback) | The Drama Book Shop, Inc. This book is written in font size 16. It is also available in extra large print (font size 24).